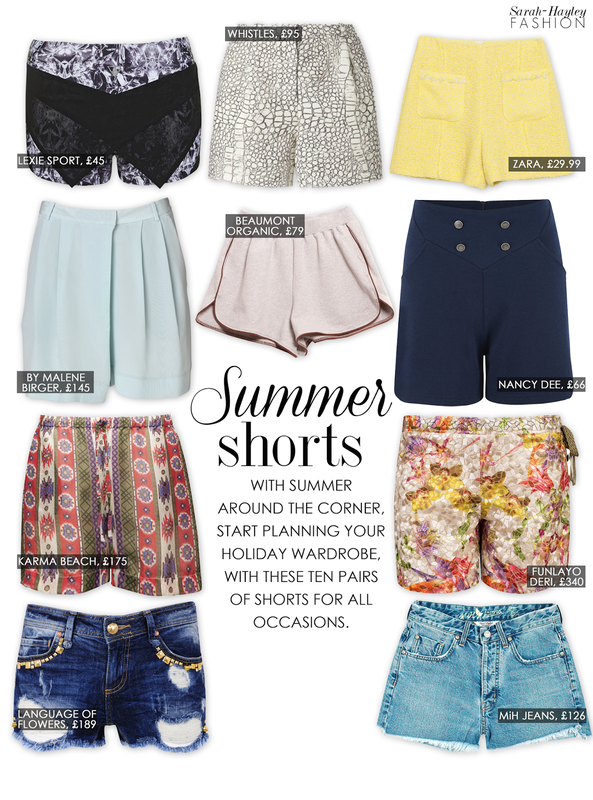 As the sun is shining brighter each week and we are edging closer to summer, I have selected my favourite pairs of shorts to see you from day to night and work to weekend. One pair in particular which caught my eye are the 'Clara' flared shorts by ethical brand Nancy Dee. Channel your inner Marilyn Monroe in these fifties-style flared jersey shorts. For daytime glamour team these high waisted shorts with an off the shoulder white top and wedge heels, or for workwear add a fitted blazer and wear over a pastel coloured top or blouse.